Print Spooler Software from Plus Technologies Overcomes Limitations! Native print spooler tools in UNIX, Linux, and Windows provide only basic print management software functions which can have a negative impact on your printing environment. Jobs are automatically deleted after delivery making reprints and recovery impossible. The print spooler is not able to communicate with the printing device so there is no way to confirm that the printing function actually occurred. There is no print failover, load balancing or audit trail. There is no queue management of devices. OM Plus print spooler software can overcome all these issues and more. 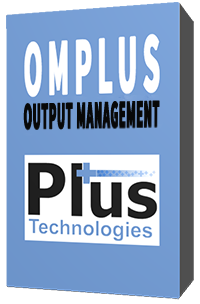 OM Plus accepts jobs without making changes to the application software. 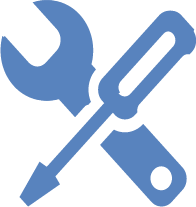 OM Plus delivers jobs to the printing devices while allowing jobs to be restarted or reprinted as necessary. OM Plus Print Spooler has a multitude of features that provide the tools necessary for organizations to better manage their queues including load balancing, color print management, archiving, fleet management, print statistics, print security, print stream transformations and more.